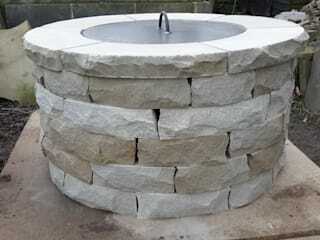 Lithic is the name for natural stone outdoor living. 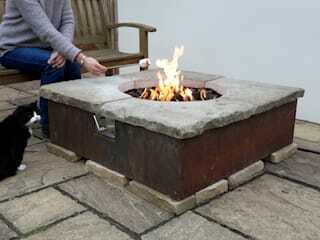 We make the outdoors warm and inviting. 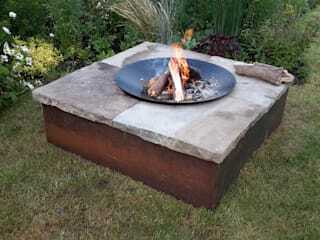 Our range of products includes elegant and stylish natural stone firepits, BBQ areas, seating, walls, and more. Everything we build is made in Great Britain. Beautiful, hard wearing stone is sourced from long established and highly skilled quarries in the north of England. 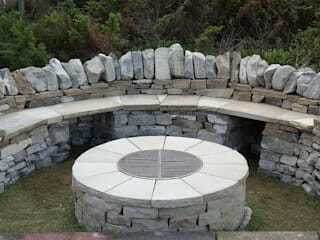 · Lithic is dedicated to bringing you the finest natural stone to enhance your great outdoors. · As a social enterprise, Lithic is not just another landscaper – the company exists to simply bring you the best and pride in the job is second nature.